Our warm congregation puts family values first and welcomes Jews from all walks of life. We are predominantly French Moroccan in culture, but our community includes Jews from many different cultural backgrounds. We honor tradition, while embracing modernity. 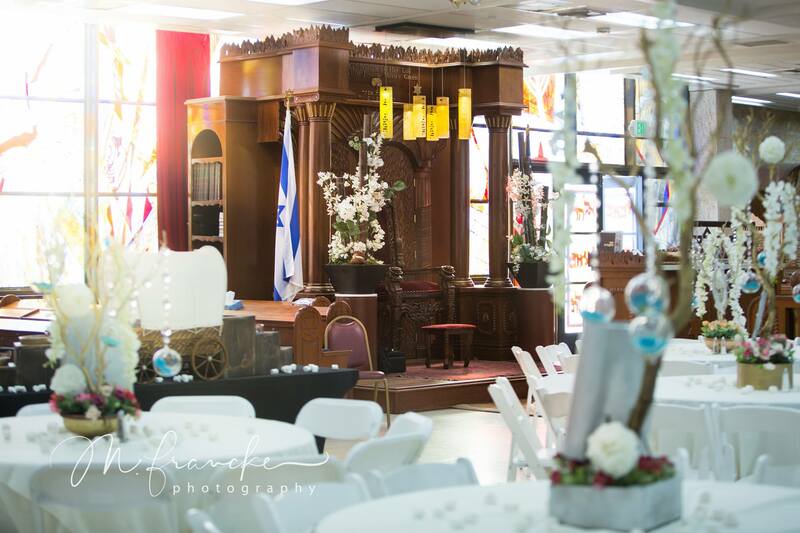 Our community members are passionate in their love for the Jewish people, Israel, and above all Hashem. Our congregation's namesake is Rabbi Israel Abuhatzeira known as the Baba Sale (Arabic: بابا صلى‎, Hebrew: באבא סאלי‬) (1889–1984) was a leading Moroccan Sephardic rabbi and kabbalist renowned for his ability to work miracles through his prayers. He is known for miracles preformed, particularly healing a crippled IDF soldier, and for helping lead the Moroccan Aliyah to the young State of Israel. Baba Sale has become legendary to Moroccan Jews and is known as the “Praying Father” of the Moroccan Jewish community, who made Aliyah to Israel in the middle of the twentieth century. Baba Sale was part of a lineage of great talmudic scholars, and his sons continue to lead religious lives. His funeral, in 1984, was attended by an estimated 100,000 people and his tomb has become a pilgrimage site to Moroccan Jews. Our leadership and community go hand in hand. One cannot function without the other. Meet the dedicated individuals who keep Baba Sale Congregation running behind the scenes. Igal hails from Morocco and brings with him a natural talent for leadership and connecting with people. He is the Principal of a Real Estate Development firm in Beverly Hills, CA. Left to Right: Michelle Krief Alon, Jeff Cohen, Michael Perez, Michael Bitton, Zev Opos, David Pilcer. Our Board combines talented, dedicated and skilled individuals representing different specialties, cultures, and experiences. Want to become a part of our community? Welcome! Click the link to e-mail us and we'll get back to you as soon as possible.